2 Moons | Cricket Crazy!!! Dear everybody who is seeing this blog now. There is a big surprise on 27th Aug 2013. There will be 2 moons high in the sky. Not only moon but the second moon is nothing but the planet MARS!!!!! Mars will be so near to us that we’ll feel as if there is a second moon. It will cultivate on 12:30 am. 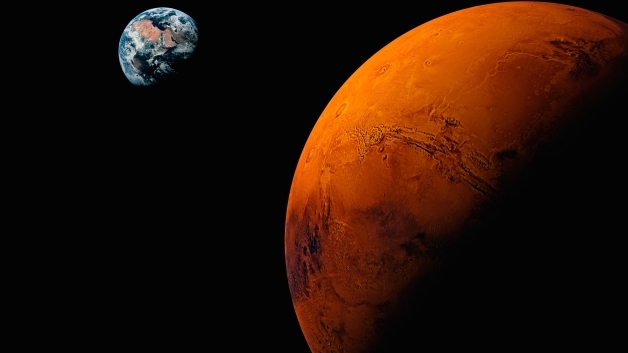 Scientists say that the next time Mars will come so near to us is the year 2287. NO ONE ALIVE TODAY will see this moment again, so please share this message to as many people as you can and don’t miss this moment yourself!!! !